Quirk Ram has a huge selection of Ram trucks. 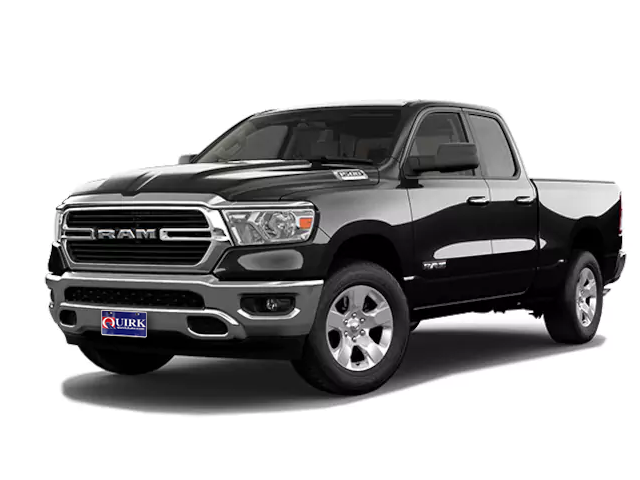 The 2019 Motor Trends Truck of the Year is right here at Quirk Ram, Maine’s largest Ram dealer, with location in Bangor and Belfast. 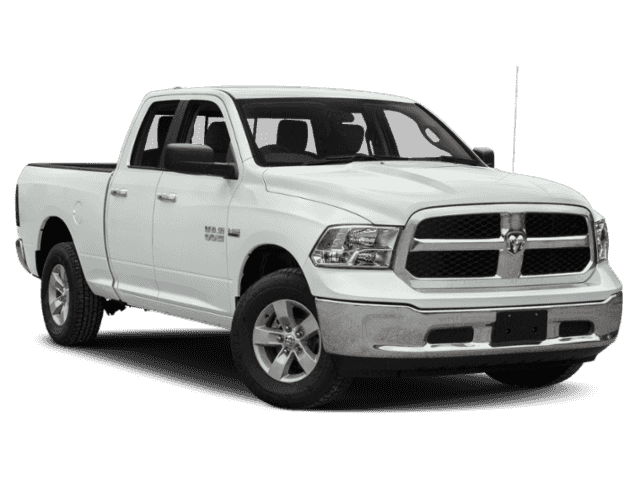 View our current Ram lease offers and Ram sale price specials below. Looking for a more expanded inventory search of Ram Light Duty Trucks (1500), Ram Medium Duty Trucks (2500) or Ram Heavy Duty Trucks (3500+)? 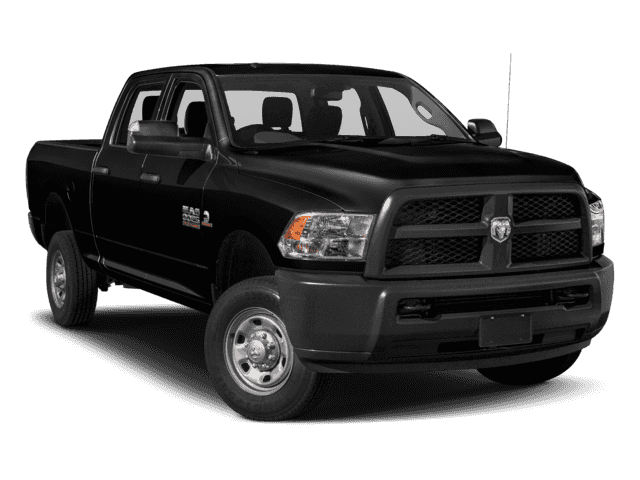 View our complete Ram inventory.